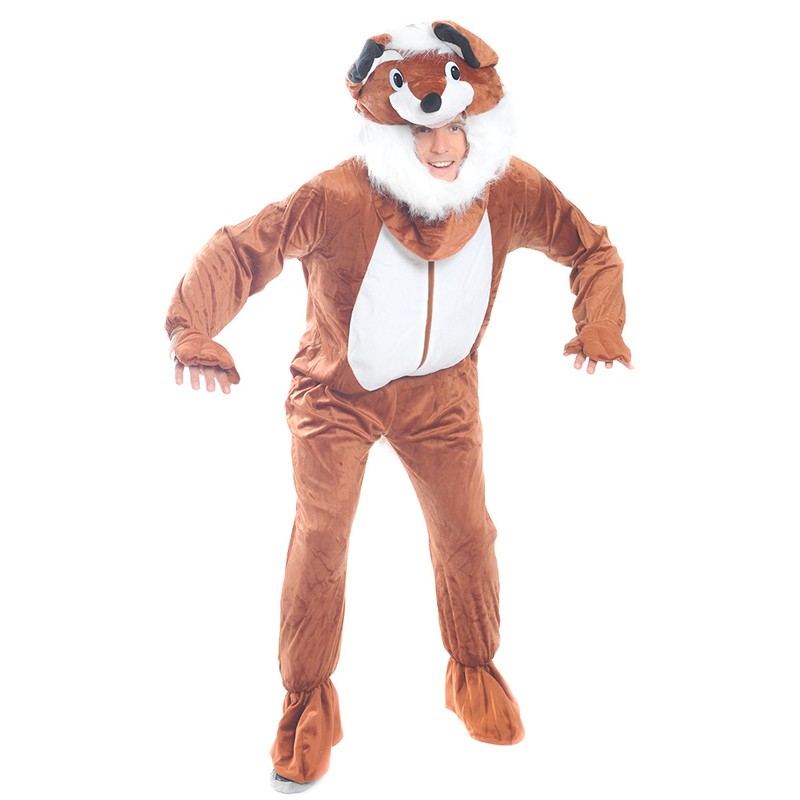 In case you didn’t know, foxes have a very high success rate of attracting women and free drinks on a stag night out. 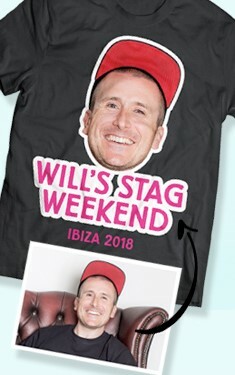 That’s a fact. 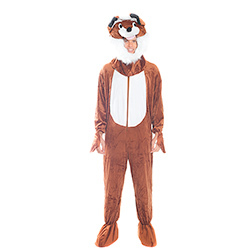 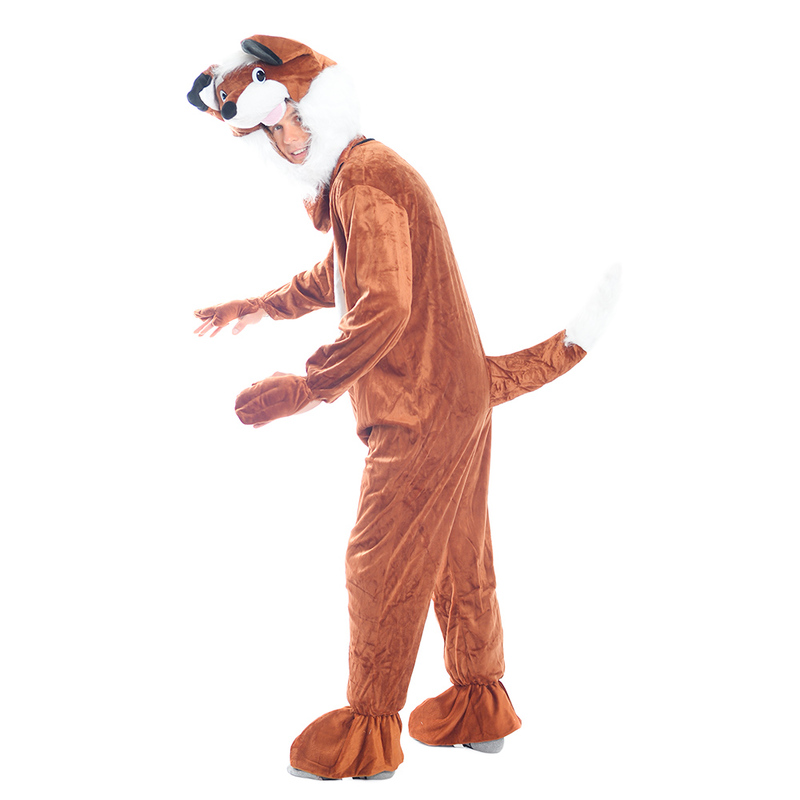 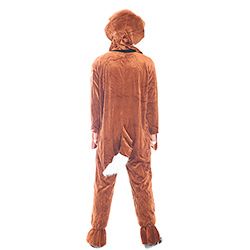 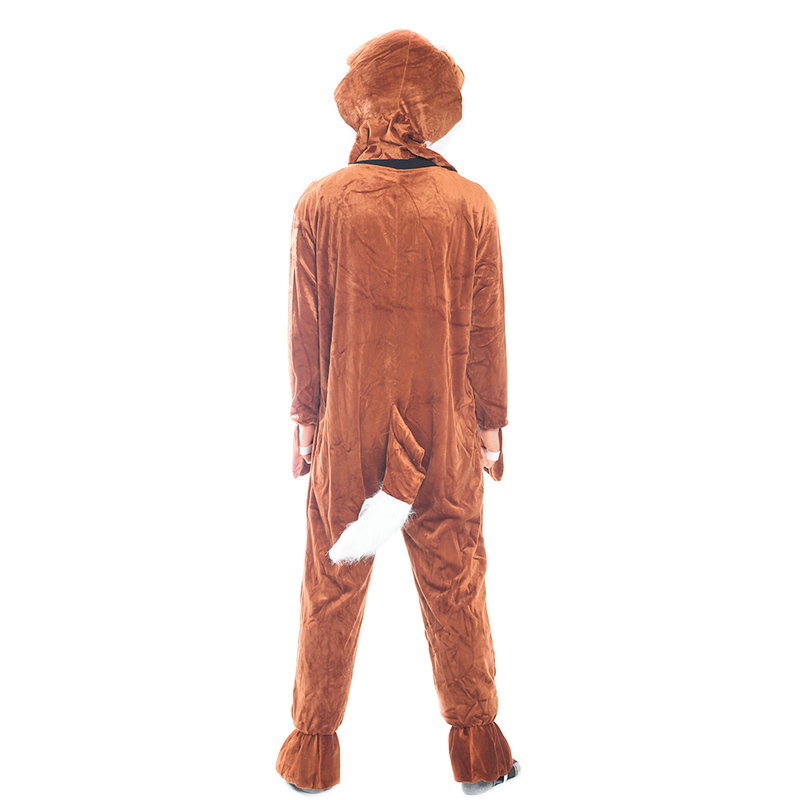 There are several reasons why this Fox Costume is so attractive: it is soft and furry, it has a cute little face with its tongue sticking out (the fox, not the stag’s mug), a sweet black nose, a fluffy white belly and a tail ripe for pulling – cheeky. 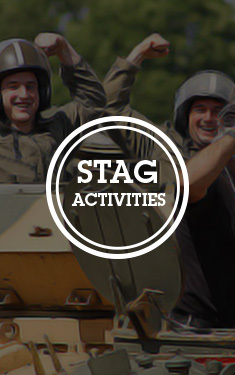 A popular theme is to have the stag as the fox and the rest of the party as the hunters – complete with riding crops for drunken tom foolery.